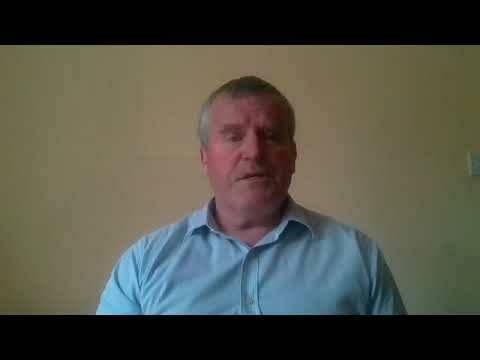 If you have skype installed you can select the link below to call Robert Donnelly HPD and Master Practitioner. I Have over 12 years experience working with Anxiety, fear, stress, confidence, weight loss, worry of, public speaking, pain relief. quit smoking,and these are all areas that Hypnosis can really help bring you the relief you desire! But more importantly I am confident that You and i working together can help you to change ! Question are you looking to change ? All behavior has a purpose and a problem is only a problem if it's a problem to you.These are my therapy mantras I live and work by. Can you imagine a life where you could be free of whatever it is that’s causing you an issue in your life at the moment.? Anxiety, stress, worry, a feeling of panic, these are all feelings we experience when things aren’t right in our lives. What if I told you that you don’t have to feel that way? That there is a solution out there that not only helps you overcome your issue, but understands the root causes as well, allowing you to make real change? People reach out to therapists for numerous reasons but the fundamental reason is that something is making you feel uncomfortable or unhappy in your life at the moment. The good news is Cognitive Hypnotherapy and NLP can help you change that. I believe that each person is unique and that we as a team can work together to help you not only feel different, but see things differently. Whatever it is that is causing pain in your life, I am confident that we, can help change that quickly and permanently. Imagine how different your life would be without the thing that's causing you pain. I am confident we can do that for you.Now imagine you could do that in 2-4 weeks. How great would that feel? Working with me, using my skills in Cognitive Hypnotherapy, and NLP, you will be in the right space to remove that niggling problem from your life. People have come to me with a range of problems from anxiety and weight issues, to wanting to stop smoking, and deal with stress, phobias, The list is endless. But by working together we can help remove those issues and improve your life significantly. Cognitive therapy is very simple but effective, it follows the idea that you already have everything inside you to help solve your problems-you just need to learn to unlock it. Working together can help you harness that power and free yourself of the restraints holding you back. I know that seeing a therapist can be a difficult decision, but ultimately it’s the best thing you can do for you. 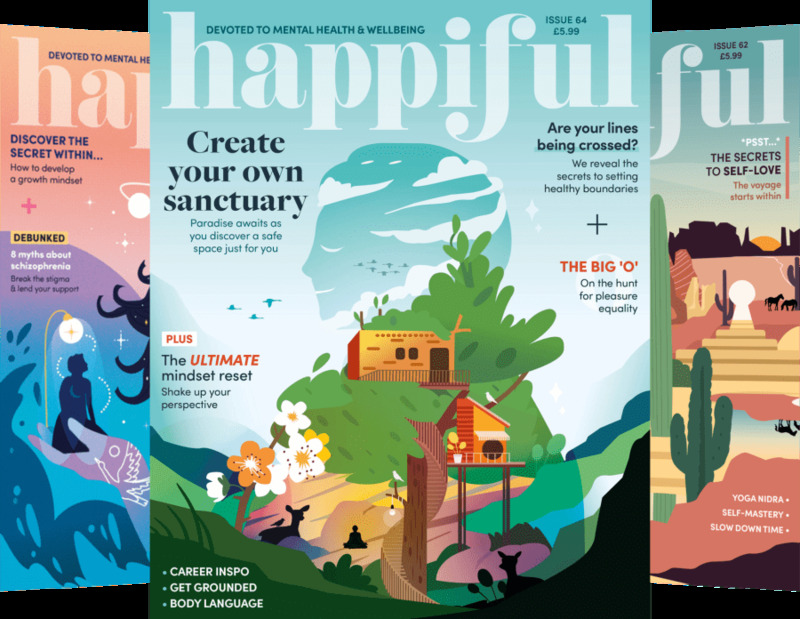 Think of it as a pamper day for your unconscious, allowing you to relax, while we work through the barriers in your mind and create solutions that work for you. I am a member of the National Council for Hypnotherapy, and The CNCH – (Complimentary Healthcare Council). I run a full time practice, integrating Cognitive Hypnotherapy, NLP,EFT and Coaching; to create treatment plans for each individual using a blend of techniques I can help you get fast and effective results in minimum time; enabling you to get on with your life free of the problem that was holding you back. These techniques enable me to tailor the solution to your issue; after all we don’t live in a ‘one size fits all’ world, so why should your therapy be the same as everyone else’s . I provide a full, confidential service to all my clients, with hours and frequencies that suit you. Why not get in touch if you would like to get to know more about me and more about what I do. My Thatcham based office offers free easy parking and With my free, thirty minutes no obligation taster session, you have nothing to lose and everything to gain! But why choose Cognitive Hypnotherapy, and why choose me? Cognitive Hypnotherapy is a proven evidence based type of hypnotherapy This means it has taken part in a research study which proved its was successful in almost 90% of cases. As for me? I am a people person. I love working with people, and seeing them achieve and exceed their goals, whatever they are. Working with a range of clients I have gained a vast amount of experience, enabling me to help people find the solution to the pain in their lives. I have also worked with a therapist to relieve a fear in my own life, So I too have ‘walked the walk’ as well as ‘talked the talk’. I also trained with one of the leading Hypnotherapy Training Schools in the UK (- The Quest Institute) – and have a proven track record of success if you would like to know more, please feel free to review the testimonials left by my former clients. While I don’t know what you want to achieve right now I do know you can achieve it. Working with me, you will be able to see strengths that you may not have realized you possessed. and learn to conquer your weaknesses. Above all I have Confidence that we working together can solve your issue. If your issue is not mentioned above or you are not sure how I can help please give me a call and I can advise if Cognitive Hypnotherapy can help you. In my free time I am also a fully qualified physical training instructor! I love help people realise their fitness goals. and this helps me work with clients who struggle with weight from every angle. This means I combine the talents of helping you lose weight, and helping you achieve the right mind set to keep it off! Working together we can keep the body and mind in tune. I offer a friendly and completely discreet service; and I would love to help you overcome anything that is causing you any issue. Why not give me a call and ask about my free 30minute no obligation taster session where we can discuss your issues and you can decide if I am right for you. • full diploma from the Quest Institute. • Master Practitioner in Cognitive Hypnotherapy and NLP with the Quest Institute. • Qualified in the use of EMI and EFT as resources to help clients. 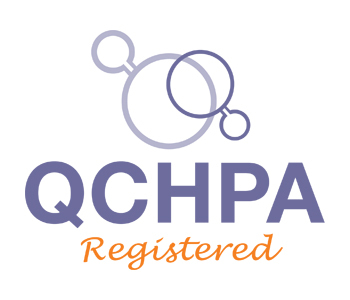 • Fully qualified up to date HPD the Nationally recognised qualification for Cognitive Hypnotherapists. I also have extensive experience in sports and performance related issues helping people achieve their goals from a physical and mind set point of view. I have worked with professional golfers, boxers, and really enjoy helping them get the best in their respective sports field. One of my success stories includes a young member of the GB gymnastic team. Dannie. After she had had an accident during a routine and landed on her neck, her performance was significantly impacted, even after the physical injuries had long healed. After a few sessions of cognitive Hypnotherapy and NLP with me, Danni’s confidence was restored, and she was back to performing as well if not better than she did before. If you are looking for help with Anxiety you are in the right place ,I specialise in working with anxiety and would love to help you overcome your anxiety and live a more complete life .How would it feel if you could switch off that voice in your head and just enjoy being free! Cognitive Hypnotherapy can help you do that! I have experience in working with Professional golfers, runners, boxers, gymnasts,footballers, infact lots of sporting areas. If you are a sporting person and need help with something that many be holding you back please get in touch. My motto is train the body and train the mind working together we can work on both or at least get you in the right mind-set for you to achieve the best you possibly can! I also am happy to work with children and have many examples were I have helped young children with exam nerves / stress /peer pressure issues ! one of my current clients is a national Go cart driver (aged 12) and we have done some great work helping him come to terms with the anxiety he feels before a race ! Are you ready to say goodbye to smoking forever? Smokers wander through life believing smoking is actually there friend .Ask yourself how many friends go out of there way to pollute your body and kill you? I offer a no quibble Stop smoking Package which includes a full 3 hour assessment appointment which concludes with you saying goodbye to the habit. FOREVER! The cost of the sessions is £70 per session which includes any downloads that you may need as part of the treatment. I can also offer (discounted)Packages) of 4 or more sessions where you and I working together can help you gain from a real investment in you! I Also do offer discounted fees for Students /People in between jobs, I am keen that cost shouldn't stop people receiving help so if unsure please ask. 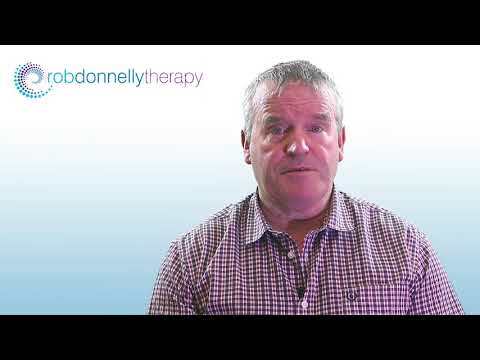 Hypnotherapy, who is it really for? And will it work on me? 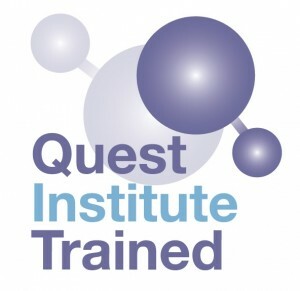 I Love therapy so much I applied and was successful in being able to Teach Students Cognitive Hypnotherapy and was asked to assist Teaching the HPD Cognitive Hypnotherapy diploma with the Quest Institute at Regents collage. I do believe teaching therapy actually made me a better therapist! Sessions available face to face or Online using skype /Zoom on request . Here are some of the comments people have shared about there experience.. The year’s since have been turbulent to say the least, and besides the constant support of my loved ones, have involved a daily dose of happy pills to keep me up. Throughout these times, as anyone who's struggled with the demons of mental health will testify, I've suffered self-worth issues, a fear of failure and overarching lack of confidence. For a third of my life, I’ve lived with a sad realisation that for me, life was a rollercoaster, with periods of highs, and subsequent lows. Rob since spending time with you, that realisation has changed. · I went from no exercise and poor diet to now going to the gym for about 6 classes each week – 2 of which are at 0645 and I attend before work! · I have lost 3 stone in weight in 3 months – all through healthy eating and with the therapy that I have received, my mind does not crave the rubbish I used to eat. I cannot explain it but it’s as if my mind has been re-tuned! · I was off work for 3 months and I had lost myself and had some very dark moments, I turned my back on my life and shut myself away. Rob helped me to see the daylight and sunshine, it’s as if he mentally held my hand as I started to gain my strength to face the world again. · My self confidence was so bad that I even shut my friends away – the only people I let in was my husband and Rob. My husband is so grateful for Rob! · I now have tools to support me and I am a lot happier with myself and I see the world differently. I still have work to go but I will be a stronger, happier person. I recently referred you to a friend of mine. She was suffering with anxiety and trust issues and was generally quite withdrawn and nervous about doing anything slightly out of her normal routine. After a couple of sessions with you I noticed a marked difference. She was brighter, more confident and generally more relaxed. She kindly passed on this message, so that I could provide you with a written testimonial. Her name has been excluded of course, for client confidentially. Thanks again Rob for helping my friend. With results like that - I will be very happy to recommend you in future. I am available Monday - Friday 8am--9pm and Saturdays on request I am available for online sessions using skype or zoom (on request).